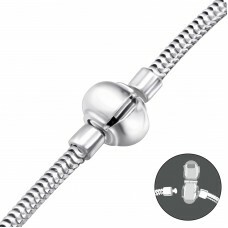 Looking for nice silver bracelets for your beads? 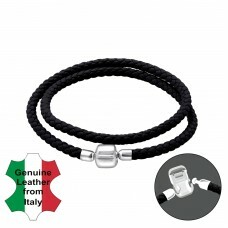 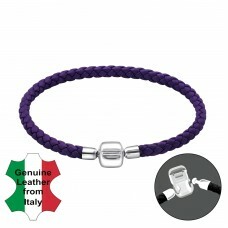 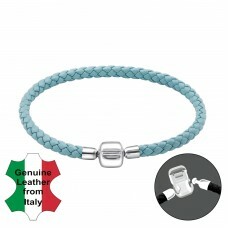 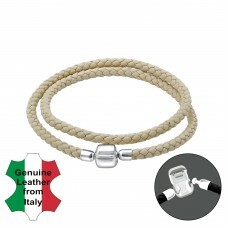 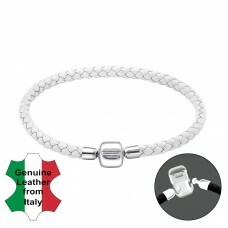 In our jewelry collection you will find silver and leather bracelets for all types of beads. 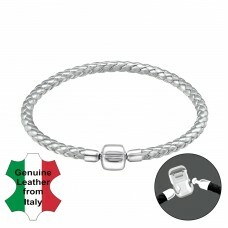 All4silver, your jewelry wholesaler.